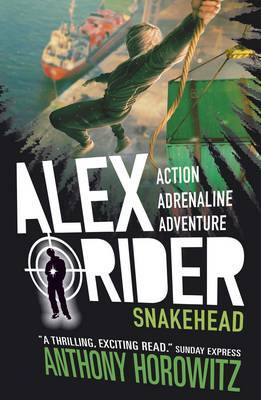 Anthony Horowitz’s creation of Alex Rider, the teenage spy, back in 2000 has transformed reading for hundreds of thousands of children. 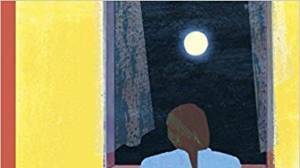 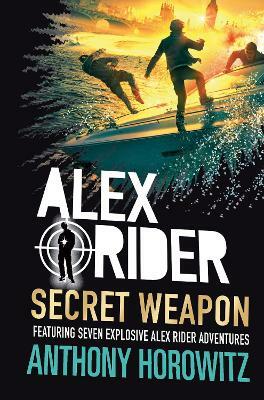 In addition to the eleven books in the series, graphic novels and even a film, next month will see the publication of Secret Weapon - a thrilling collection of unmissable short stories. 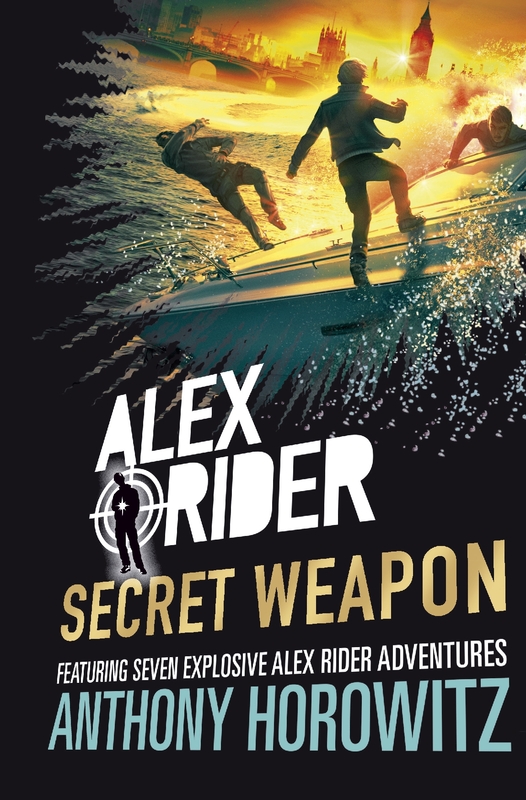 To celebrate we are giving away a SIGNED hardback copy of Secret Weapon to THREE lucky readers - click on any of the books below to enter! 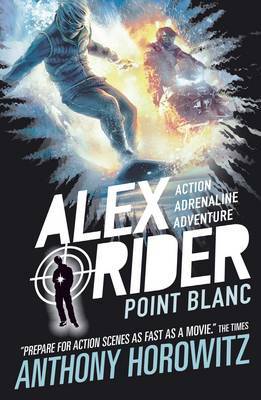 Clever, resourceful and never one to give up on his exploits, the schoolboy turned superspy who is forcibly recruited into MI6 has found himself in many far flung places in the world and even in space armed only with his own special set of secret gadgets. 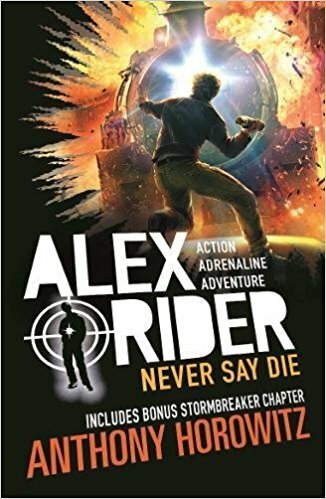 The newest addition to the series, Secret Weapon includes seven Alex Rider adventures, with three brand new stories featuring old adversaries and loyal allies. 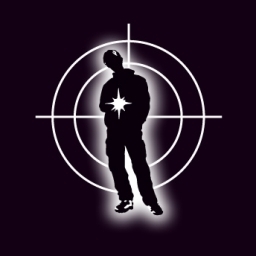 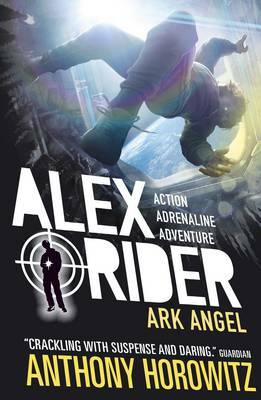 Unmissable for fans of the series, Secret Weapon is also the perfect introduction to the exciting world of Alex Rider. 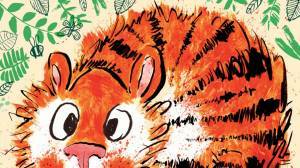 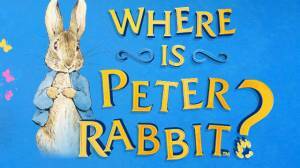 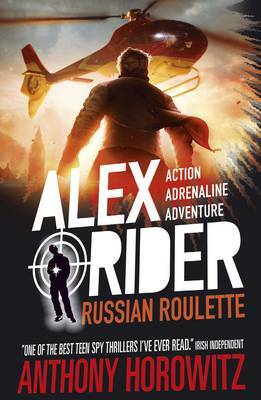 Perfect for older children and early teens, for boys and girls and for keen or reluctant readers alike. 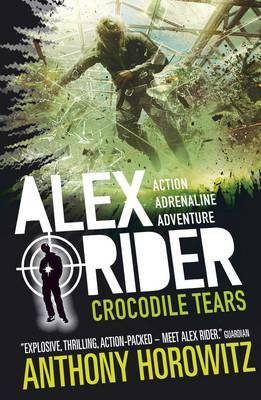 Dylan Sweet, age 11 - 'One of the best series I've read in my life. 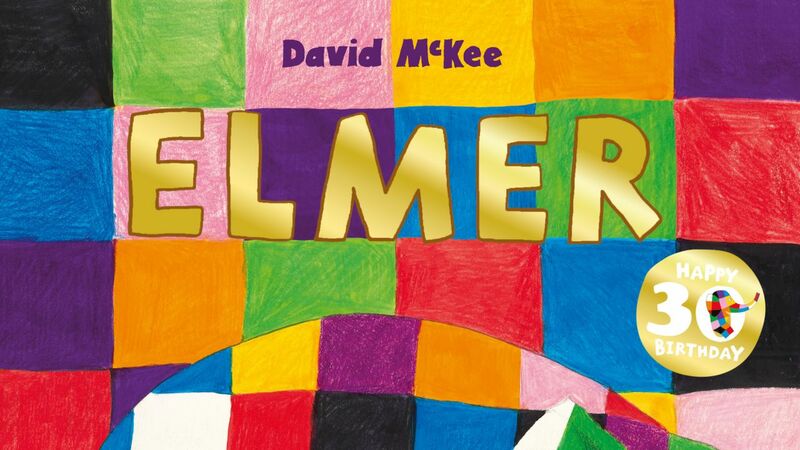 It's unforgettable'. 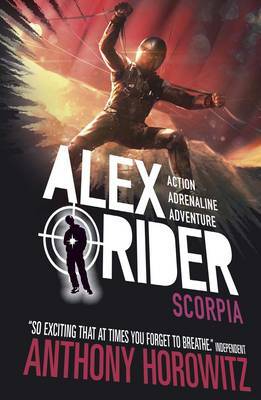 And excitingly most of the Alex Rider books have a quote from one of our Kids Reader Reviewers on the inside back cover! 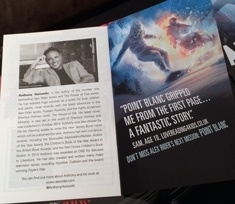 Visit any of these links for reviews and to read an extract. 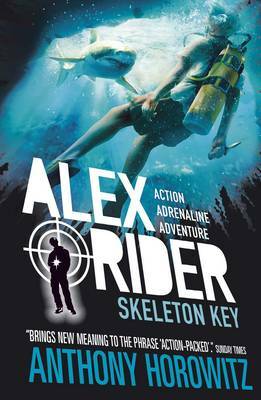 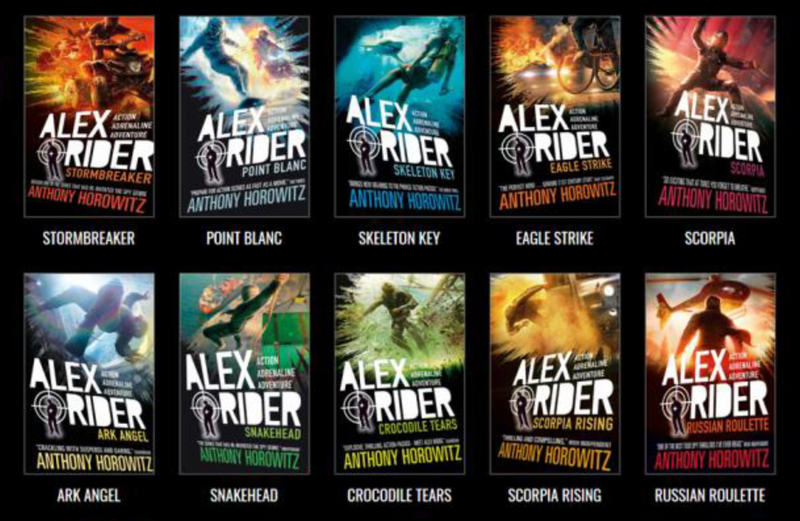 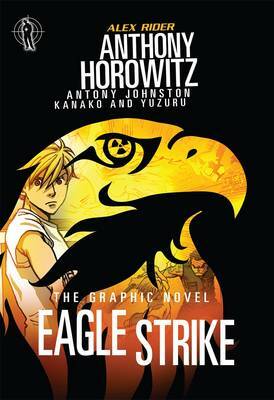 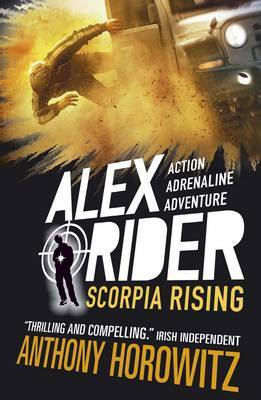 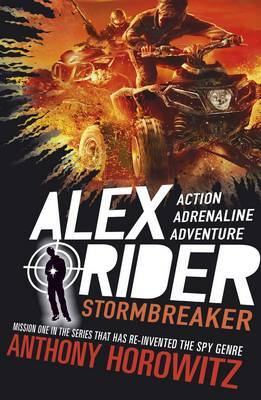 The Alex Rider series has sold over 16 million copies in English and is published in over 28 languages.